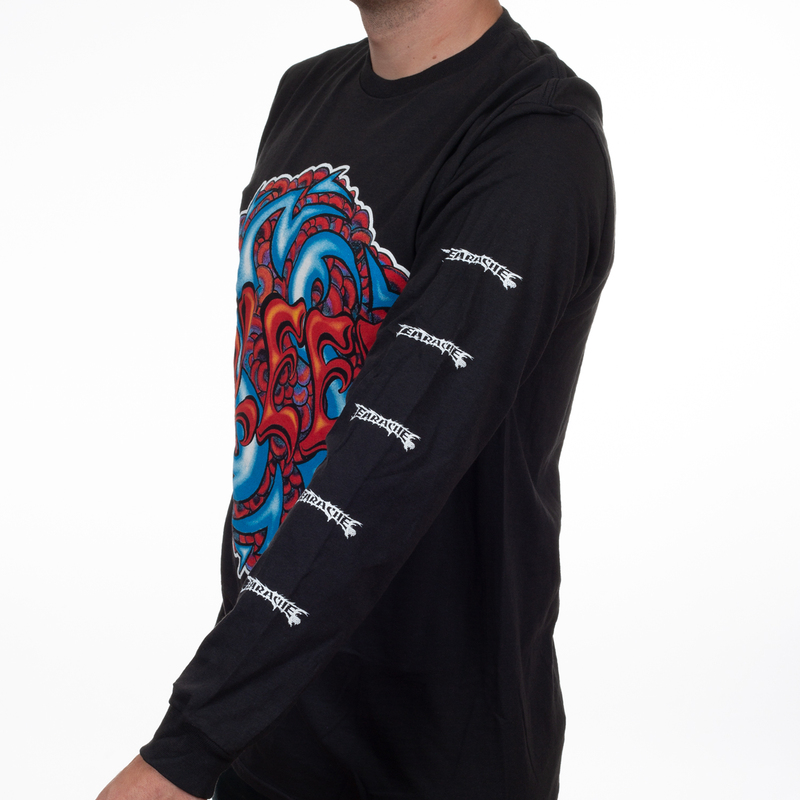 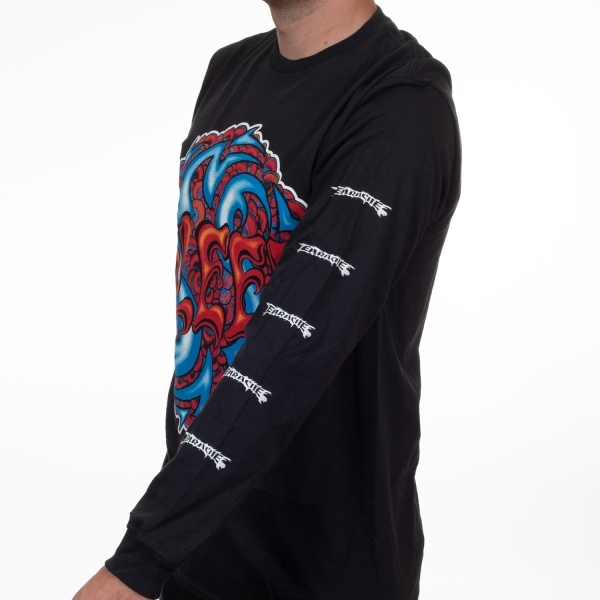 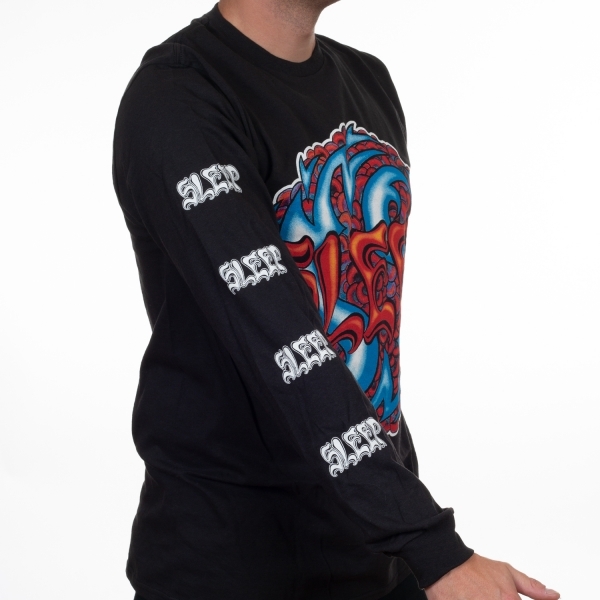 Sleep "Holy Mountain" longsleeve three location print. 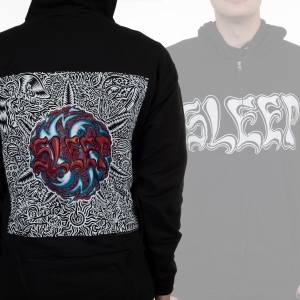 Features the bands logo on the front and two sleeve prints! 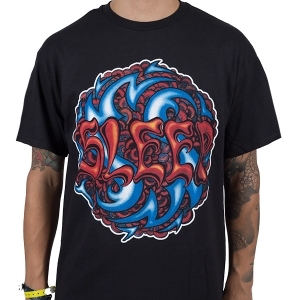 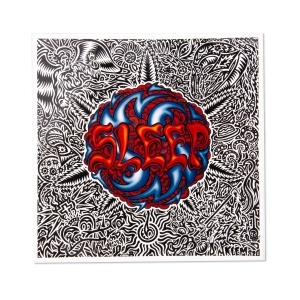 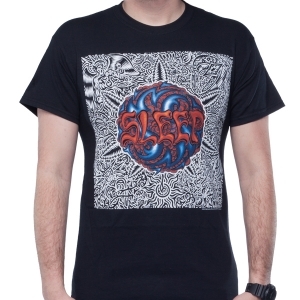 A must-own piece of merchandise for fans of Sleep!